We will be celebrating Easter this week with new Easter Specials, all delicious, gluten free and many vegan. We will have special cakes including Carrot Cake, traditional Simnal Cake, Vegan Chocolate Cake with Easter Nest, Hand-made Vegan Chocolate Eggs and Chocolate Rabbits and Homemade Vegan Fudge as well as Gluten Free and Dairy Free Hot Cross Buns. 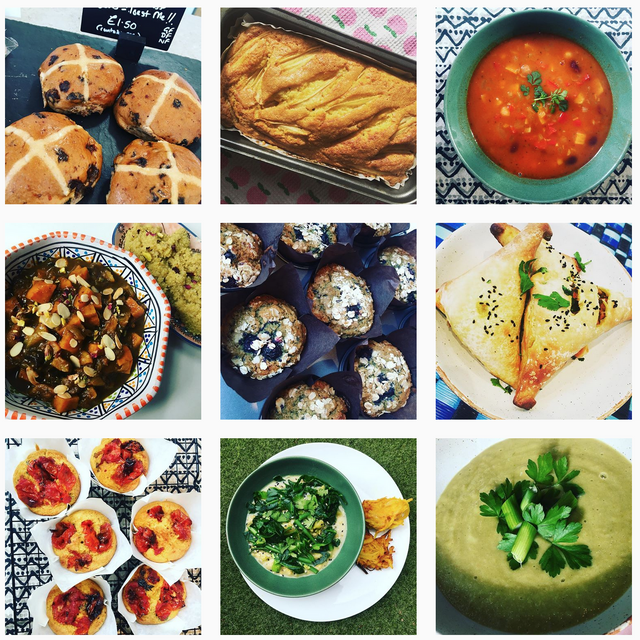 This is all alongside our great coffee, regular hugely popular cakes and pastries, vegan sausage rolls, lunch-time menu, dairy free and vegan options.